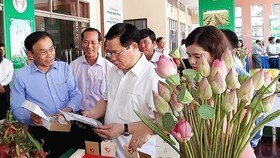 Lao Deputy Prime Minister Sonexay Siphandone paid a visit to work with leaders of Binh Duong province yesterday. 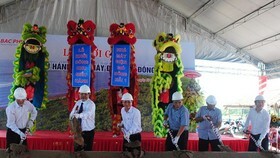 Chairman of the People’s Committee of Binh Duong Mr. Tran Thanh Liem introduced remarkable features of the province and highlighted its socio- economic development in the first nine months of the year. 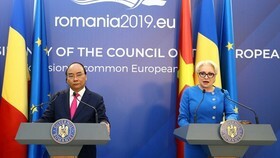 In 2016 and the first nine months of the year, Binh Duong attracted US$ 4.3 billion of FDI, he said. 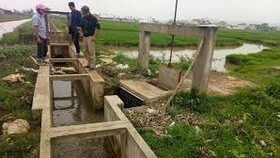 Currently, there are around 3,009 FDI projects with total capital of nearly US$ 30 billion. 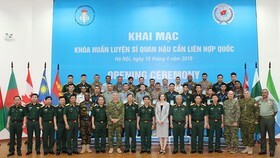 With the result, Binh Duong is ranked the second position in the list of most foreign investment attraction localities of the country. 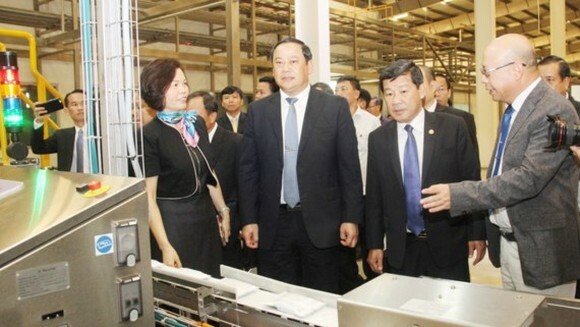 On the same day, Mr. Sonexay Siphandone and leaders of Binh Duong province visited a factory of Vietnam Dairy Products Joint - Stock Company (VINAMILK). 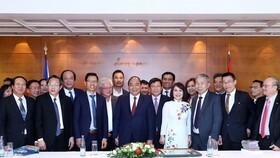 The visit was held at an invitation of Vietnamese Deputy Standing Prime Minister Truong Hoa Binh under its target of learning and sharing experiences on foreign direct investment (FDI) and tourism attraction.